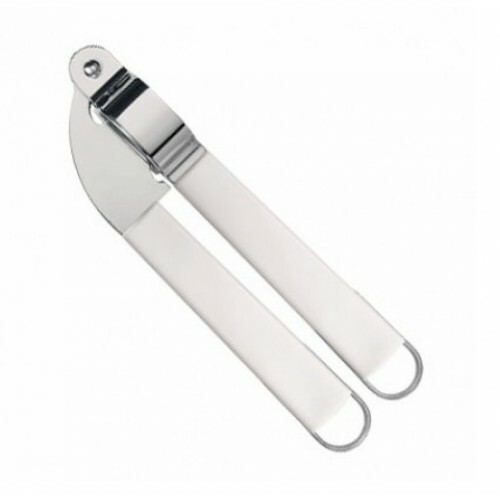 The Brabantia Garlic Press is easy and effortless to operate even for small hands, left and right handed use. Part of the 'Essential Line', the classic Brabantia Garlic Press comes with a sturdy plastic grip and stainless steel functional part. 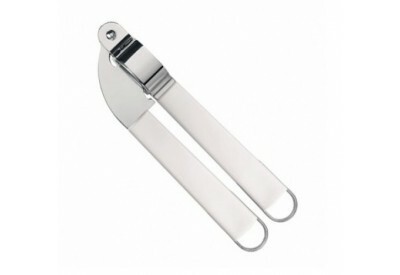 Durable and easy to clean, the garlic press comes with a removable stainless steel perforated sieve.